Shoes can make your walk much more comfortable. If wearing shoes have benefits, it has it's own set of disadvantages as well. Regular wearing shoes can give you hammer toe. It can also cause infections and joint pain. Shoes are for your own comfort. Walking a mile seems difficult with nothing protecting your feet. Whether you are taking a stroll, running or walking, the job of shoes are to make the activity comfortable. However, sometimes even shoes can harm your feet in ways. If you are one of those people wearing shoes all the time, you must read this. 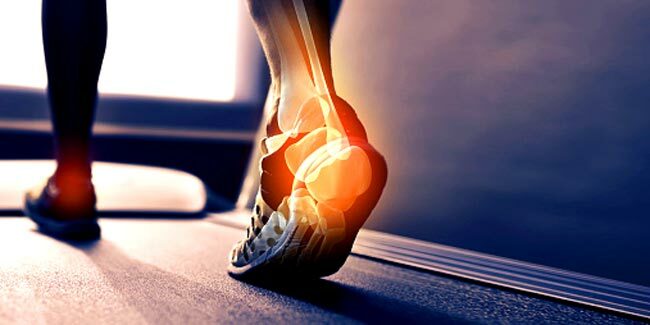 The shoes that you think are comfortable and wear them all the day long can harm your feet and your other parts of your body in ways that you never even thought of. Yes, wearing shoes all the time can cause joint pains. 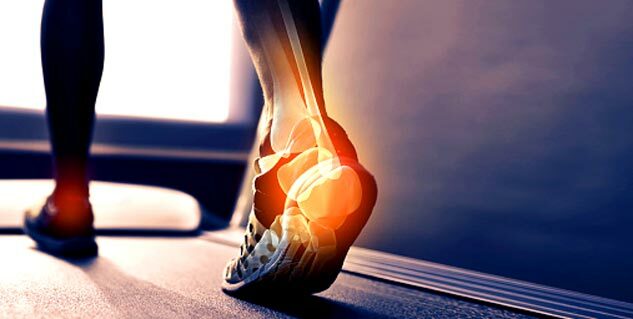 Wearing shoes over a longer period of time can trigger joint pains. Wearing shoes all the time isn’t a good idea always. Wearing shoes all the time can give you hammer toe. In this condition, bone in your big toe starts getting disfigured. After a period of time, your big toe somewhat looks bent on the outer side of your foot. Walking in shoes is comfortable but maybe you weren’t aware of the fact that even your feet need time to adapt to the confinement of shoes. The stress that our feet go through everyday due to our comfortable looking shoes comes out as pain and cramps in our legs and joints. Wearing shoes continuously can cause fungal and bacterial infections and damage your feet badly. Your feet too need to breathe and some fresh everything now and then can save your feet from getting damaged.